Attends Classic Briefs from HealthyKin.com have breathable side panels that allow more air flow for drier, healthier skin, while moisture-proof lining prevents leakage. 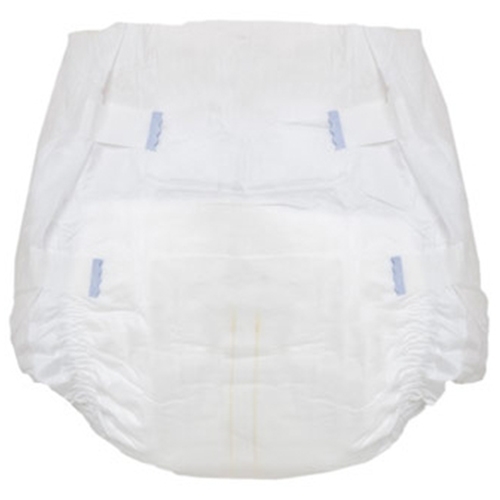 Non-woven, cloth-like inner and outer cover is softer and quieter, providing comfort and dignity. 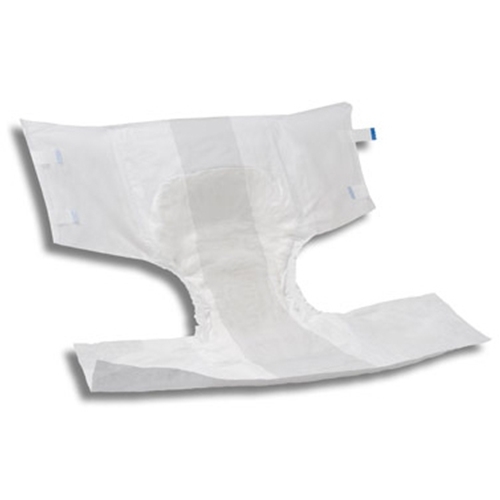 Comfort Flex-Tabs are soft, flexible and can refasten anywhere on the brief (To fasten, just press the tabs down firmly against the brief,then gently tug sideways on the tab). Rapid Lock System provides superior acquisition, skin wellness, dryness and odor control. Packaged in discreet outer cases. Thank you, very quick delivery. These brief are everything you say, they work hold up well for my mom. I thank you again and appreciate your fast service. I would give you five (5) stars if the price was lower, let me know if they go on sale. These arrive VERY quickly and compared to others are a very reasonable shipping price. THANKS so very much because often times the shipping is as much or more than the product. Things are so outrageous for special needs children that every little bit helps. The diapers work well and we can always count on fast delivery. Keep up the good work we appreciate it!!!!!! 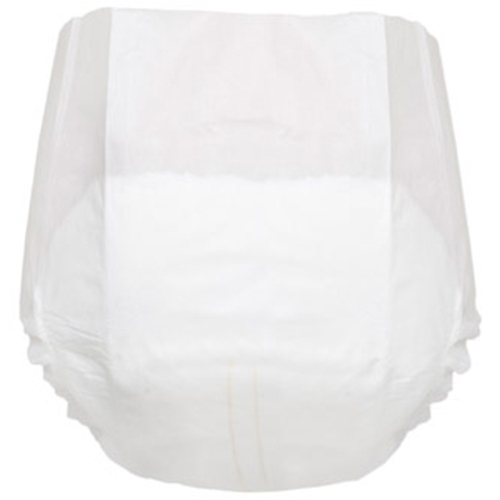 These are very comfortable, easy to change and very absorbent. The price is reasonable and shipping very fast. Thank you. Good product, excellent price and quick delivery; combined with Depend Guards gives long lasting daytime dryness for males. Tabbs are a little iffy. These are a great price, but the product has changed since the first time I bought them about a year ago. The products seem to have gotten a little smaller and the lock tabs are a lot cheaper and break off easier. I will still purchase them for now, but I wish Attends would make the tabs a lot stronger. Very reasonable price. I don't know what has changed, but the tabs don't seem to hold up anymore. Otherwise, a good product. Also, the fast shipping and price keeps me coming back. Comfortable,great for a 4 hour run, but a Depend Guard will take it to 6, but with some odor. Great price and quick delivery of a good product. Prefer to any of a number of other diapers tried.